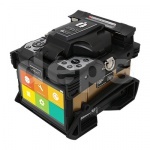 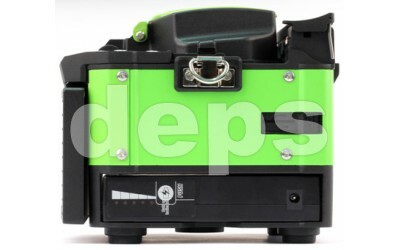 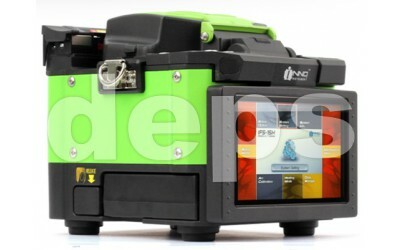 IFS-15H core-alignment fusion splicer is compatible with being widely used fibers and cables, even for splice-on connector. 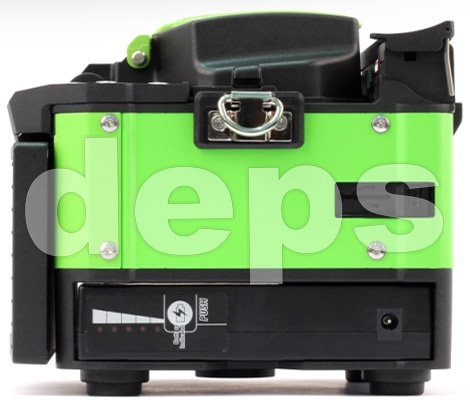 It combines the functions of both splicing and heating for those cables which are popular in FTTx networks:250/900 µm, flat cable, fiber jumper and splice-on connector. 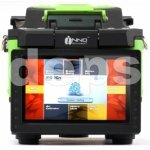 DACAS (Digital Analysis Core Alignment System). 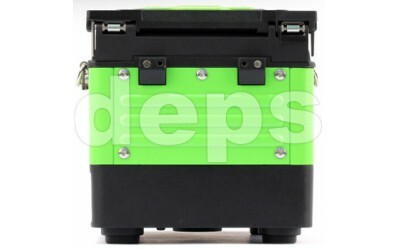 Storage conditions Relative humidity 95%, −40°С +80°С; battery storage −20°С +30°С. 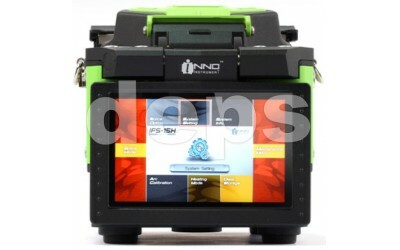 INNO Instrument VF-15H Precision Cleaver is an instrument for high precision fiber cutting. 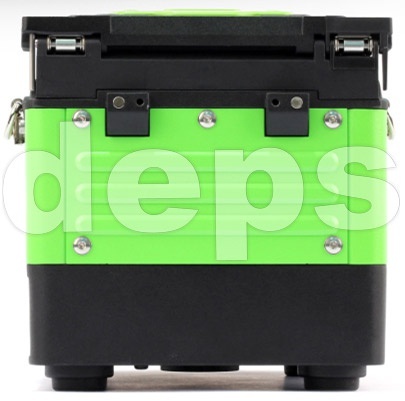 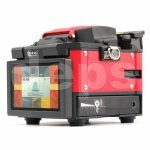 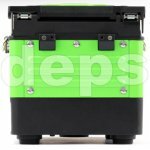 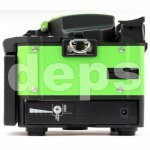 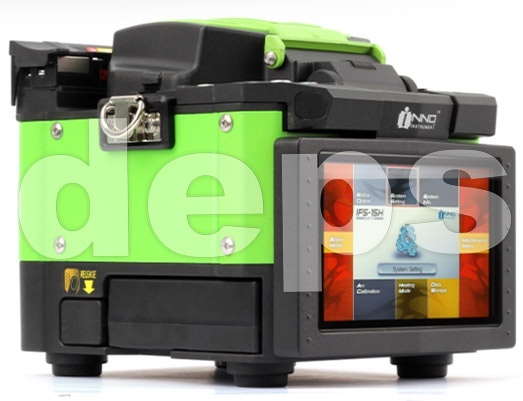 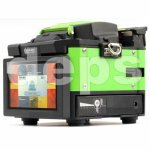 Stripper INNO Instrument DC300 is used for stripping 250µm fiber coating and FTTH cables. 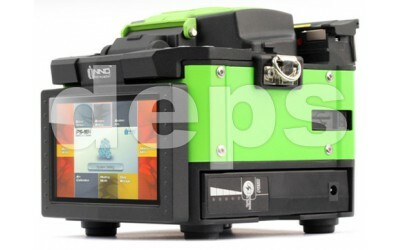 It allows to strip two types of fiber using one tool. 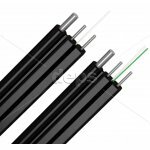 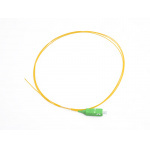 Pigtail is a simplex piece of optical fiber of certain length, with a solid or non-solid protective coating 0,9 mm, terminated from one end with a connector of type SC. 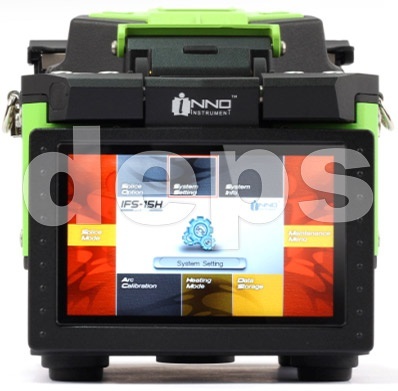 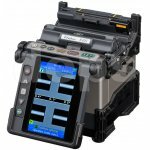 The IFS-15S core-alignment fusion splicer with the new Digital Analysis Core Alignment System (DACAS) is one of the most dependable splicer on the market. 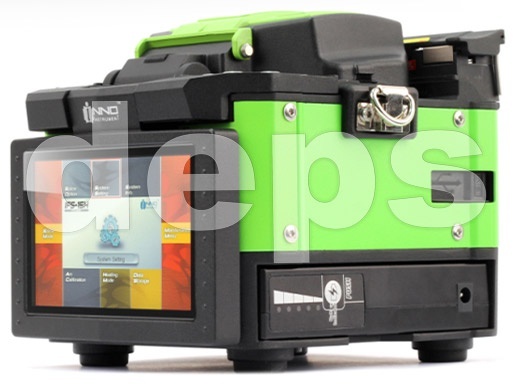 Newest addition in the family of splicers from Fujikura — 80S, which is a successor to the popular model FSM-60S. 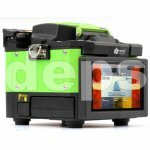 In the design of FSM-80S as in the model FSM-60S great attention was paid to the splicer protection against mechanical damage, dust and moisture, to ensure its reliable operation in all conditions.